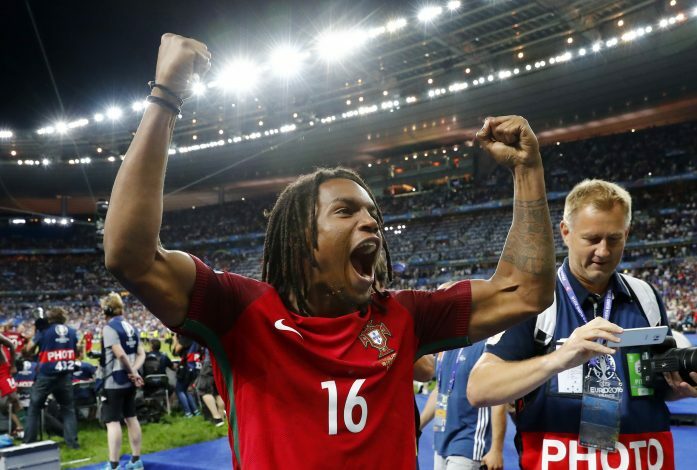 Bayern Munich and Portugal midfielder Renato Sanches has won the 2016 Golden Boy Award. The Golden Boy Award is an annual award hosted by Italian news outlet Tuttosport, and it is given to the best football player under the age of 21 in Europe. 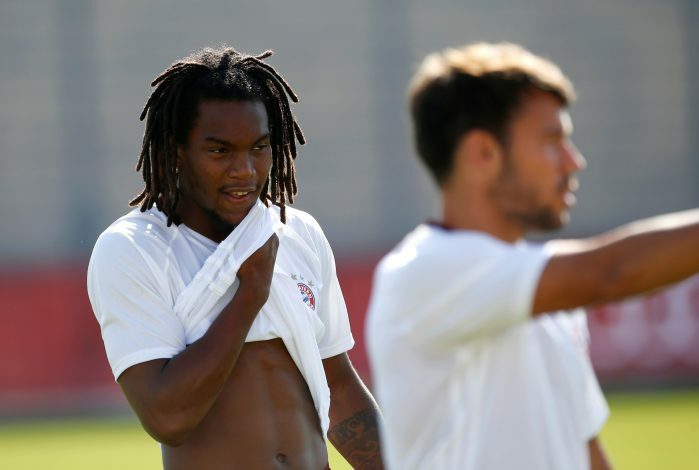 It has been previously awarded to the likes of Wayne Rooney, Lionel Messi, Cesc Fabregas, Sergio Aguero, Mario Balotelli, Paul Pogba, and Anthony Martial, amongst others, and the list now has a new name on it: Renato Sanches. Sanches joined Bayern Munich from Benfica for €30 million this summer, after helping his former club win the Primeira Liga as well as the Portuguese League Cup last season. The youngster also played a major part in Portugal’s EURO 2016 triumph, for which he was named as the Best Young Player of the tournament. The dynamic midfielder has now managed to win yet another individual title for his impressive performances, by beating Manchester United’s talented youngster Marcus Rashford in the process. 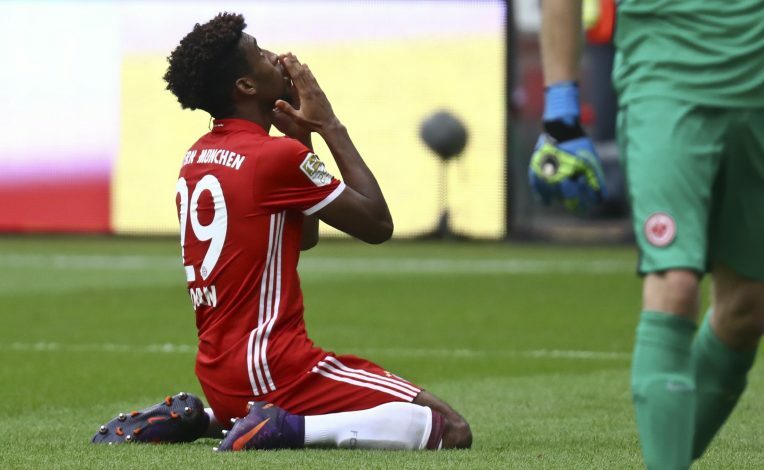 Rashford managed to secure a 2nd spot among the 2016 Golden Boy’s Top 3 finalists, whilst Frenchman Kingsley Coman came in 3rd. Sanches spoke about his win in an interview with Tuttosport, stating: “I’m beaming, this award has a global significance. The Golden Boy trophy will be presented to Sanches by Tuttosport at a ceremony in Monte Carlo on Monday night.